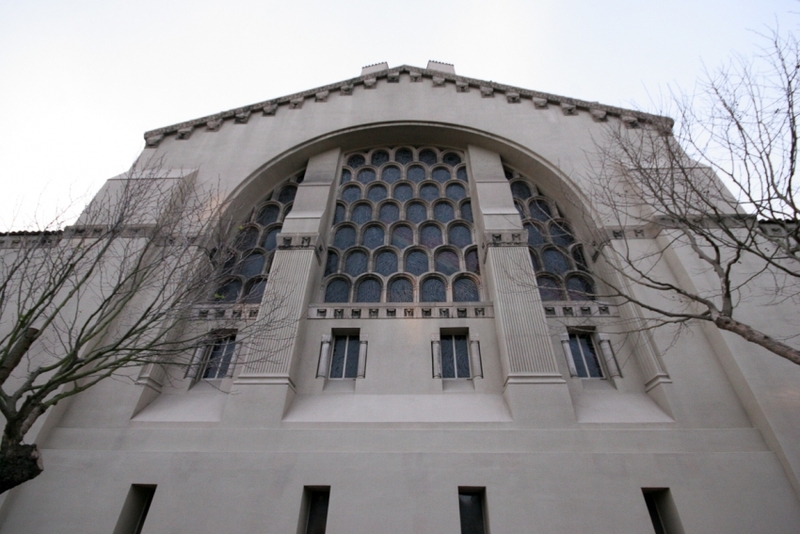 Congregation Emanu-El’s "Koleinu: (Hear Our Voices)" is an annual musical celebration in San Francisco exploring a Jewish theme and the music that surrounds and inspires it. This year looks at the ways that tradition sanctifies our relationship with nature as eight brilliant Jewish voices delve into liturgical sources, Yiddish, Ladino, folk, Broadway melodies and more. You’ll want to sing along as they lead you in glorious songs of appreciation and guardianship. This show features Marsha Attie and Arik Luck, with Fran Burgess, Seth Ettinger, Alisa Fineman, Jennifer Frost, David Margules and Jason McKinney. There will be a special guest appearance by Mutsun Ohlone Artist Kanyon Sayers-Roods of the Indian Canyon Nation.